FLECONN, a electrical connector designer, developer, manufacturer, owns tens of senior engineers and experts with more than a decate work experiences in the connector industry. We can provide professional connector application guide, or custom and develop new types of connector for new products according to the specific requirements from customers, so as to realize products of mechanical, electrical, electronic signal connection, the connection between subsystems, subsystem and host connection or the connection between external devices and the host. Our engineers will choose, design and develop connectors from the aspects of connector mechanical properties, electrical properties, environmental performance according to the customer product application environment . FLEONN will provide international first-class quality products and services for global clients and be a first-class electrical connector supplier! 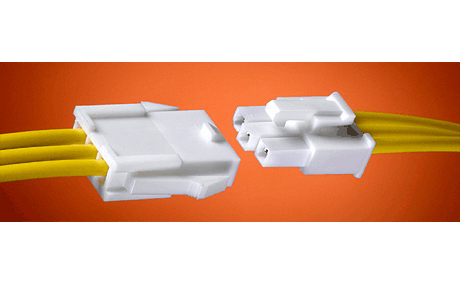 Wire to wire connector includes the form of wire to cable or cable to cable, its definition is characterized by the corresponding conductor being permanently connected to each other in two pieces of single wire or two pieces of cable. The permanent connection is more common in fixed connection such as wire to wire connection and IDC connection. 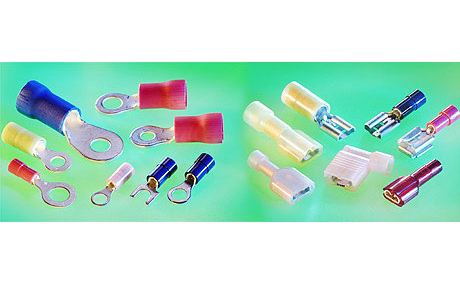 Crimp connection is found in discontinuous wire connector, wire to wire connector have all sorts of geometry shape plastic support parts such as rectangular and circular polymerization molding parts, there are many shapes of plastic parts and metal shielding shell combined by different shapes and mainly used in the military. Fleconn can develop and design all kinds of wire to wire connectors, these connectors can be applied in the fields of automobiles, communications, consumer electronics, data processing, industrial machinery and so on. 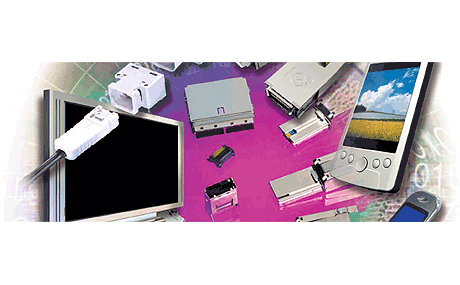 Fleconn offers a wide variety of wire-to-board connector solutions that fit applications requiring high-power solutions or microminiature options. 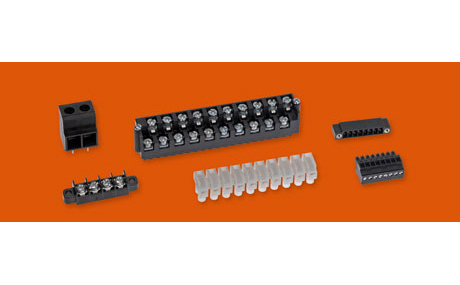 Fleconn offers a wide variety of Board-to-Board Connectors for high-speed, high-density, and high-power applications. Examples include stacking, mezzanine, coplanar, and orthogonal connectors. Fleconn offers an expansive product line of input/output (I/O) connectors including USB 2.0 /3.0 Type A Male/Female Connecotors, Micro-B 2.0 /3.0 male/female connectors, Usb 3.0 double-deck female connectors, USB Type C to Usb/Micro USB 2.0 Connectors, USB Type C to Usb/Micro USB 3.0 Connectors, USB Type-C to Typpe-C Connectors, HDMI, D-Sub, Modular Jack, SFPand more. In addition to standard I/O connectors and matching cable assemblies, Fleconn engineers can design customized solutions. 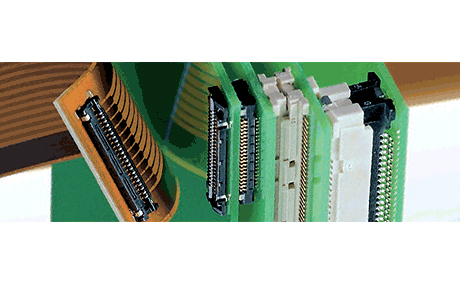 This extensive selection of I/O connectors and matching cable assemblies includes numerous next-generation solutions. Fleconn will develop and specify high-performance I/O's throughout a wide variety of industries with many industry standard committees and working groups. These include SAS, SATA, USB and many more. 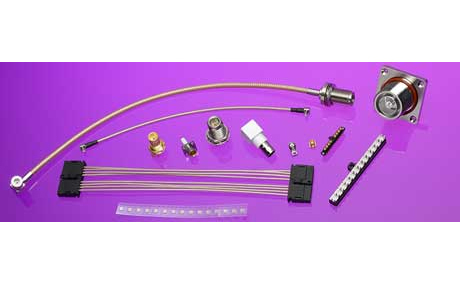 Fleconn is a leading global supplier of a wide variety of standard and custom RF coaxial connectors, cable assemblies and unique solutions for today's cutting edge applications, covering frequencies from DC to 50 GHz. Markets supported include military, automotive, medical, instrumentation, telecom and wireless. Fleconn is committed to provide outstanding service, value and quality. 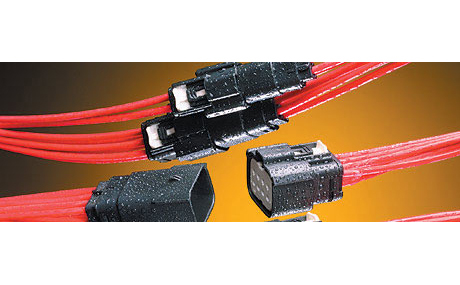 Environmentally sealed connectors are an ideal interconnect solution for heavy-duty and harsh-environment applications. Fleconn’s wide range of standard-sealed and custom-sealed interconnect systems are ideal for applications that require ruggedized sealed plugs, receptacles and power connectors, including IP67 or IP68 ratings. 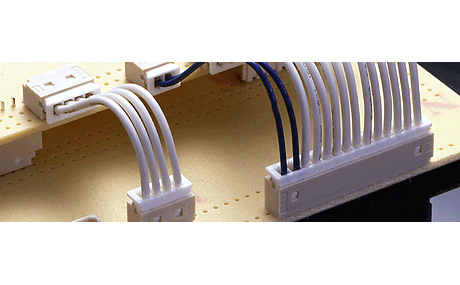 A wide selection of industry standard and unique terminal blocks and barrier strips to support a broad range of wire-to-board and wire-to-wire configurations.